Dr. 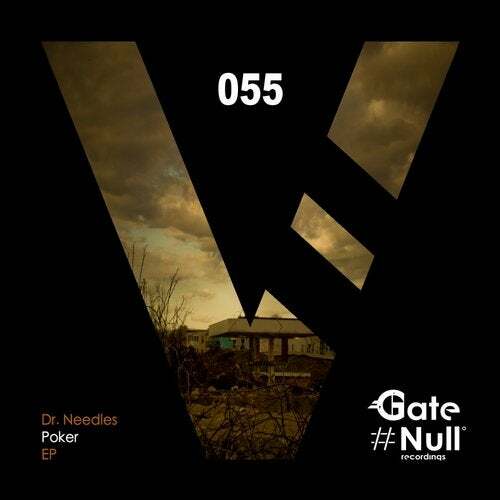 Needles is back on Gate Null Recordings, carrying his groovy sound and eclectic arrangements. Both the tracks are unique in this genre, we're sure this EP can catch the attention from each corner.